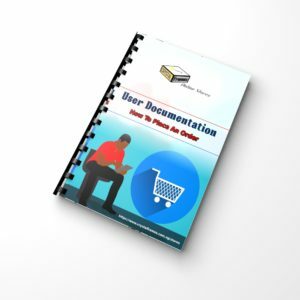 Buy books and store them directly on your device. If you're an author, you could also sell yours here. Buy and sell music and audio books to customers right in their convenience. Sell and buy softwares, games, apps, etc. Buy and sell videos whether they be movies, documentsries, tutorials, etc. You can buy and sell them all here. “… in the last days perilous times shall come.” (2 Timothy 3:1) “But stay awake … praying that you may have strength to escape all these things that are going to take place…” (Luke 21:36 ESV) In this end-time, the goal of the world and its systems is to distract and hinder men from getting ready for the imminent second coming of Jesus Christ. This goal is propelled by an array of unseen and unrelenting forces that are beyond mankind. As Jesus said in the above passage, strength will be required to escape the perils that will come upon the world. This strength will come from understanding the subtle dynamics that are influencing and directing the days that we live in, including the end-time church. In 10 easy-to-read chapters, this book explains the forces at work, and how to overcome them to stand victorious before Christ as a faithful disciple. 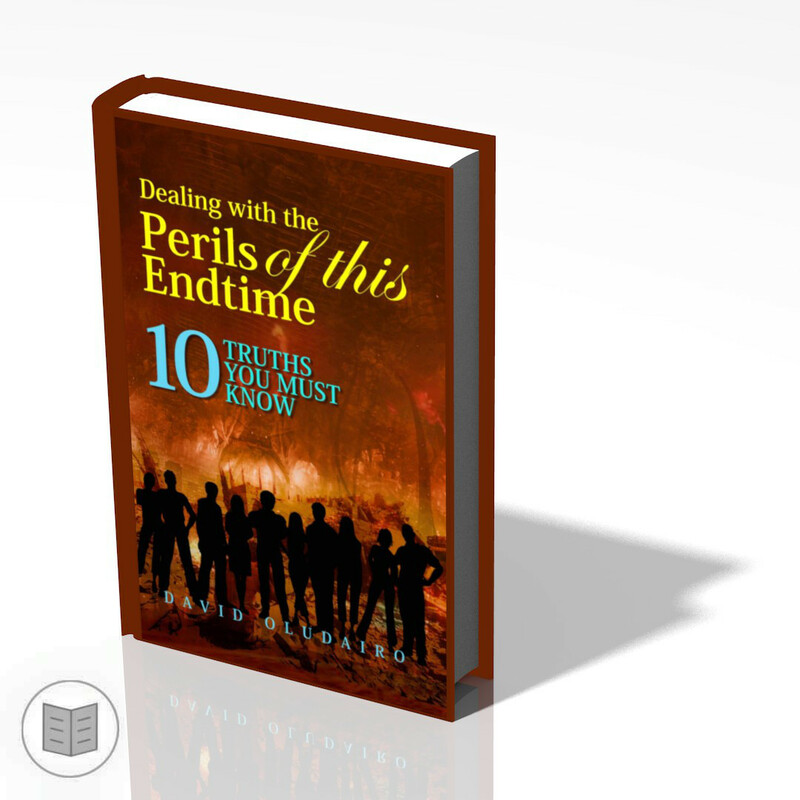 A manual for watchfulness in this end-time. 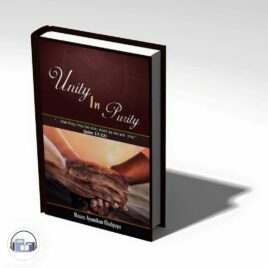 This is the audio version of the book "UNITY IN PURITY." The book was written to help the Christian brotherhood strive consciously, wisely, and prayerfully to attain to a state of unity. It would amount to wishful thinking to assume that the church could be united without our conscious, prayerful and wise effort. 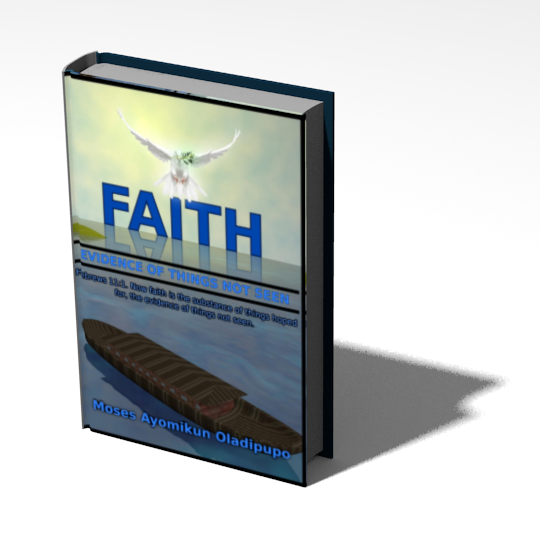 In this book, I reflect on our Lord's desire for his church and present ways to get rid of divisive elements in our midsts and ways to attain and maintain unity in purity. As you read, I hope it blesses and inspires you. God bless you. Amen. 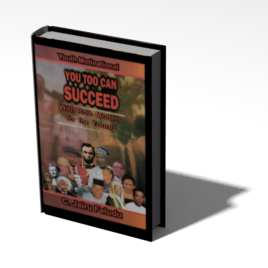 You can also download the eBook HERE. This book was written to help the Christian brotherhood strive consciously, wisely, and prayerfully to attain to a state of unity. It would amount to wishful thinking to assume that the church could be united without our conscious, prayerful and wise effort. 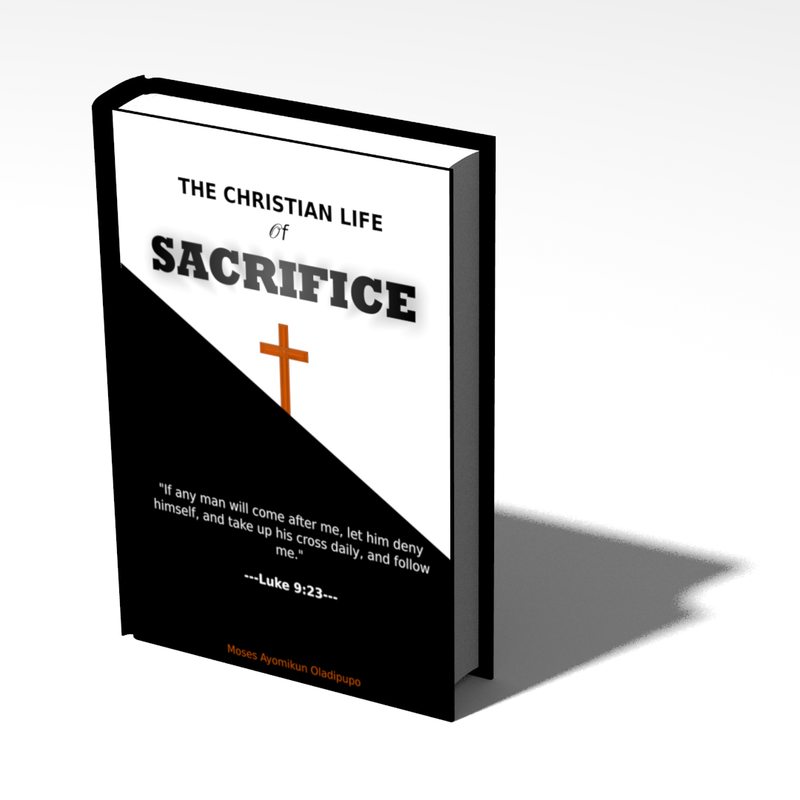 In this book, I reflect on our Lord's desire for his church and present ways to get rid of divisive elements in our midsts and ways to attain and maintain unity in purity. As you read, I hope it blesses and inspires you. God bless you. Amen. Prefer the audio version? Click HERE to download the Audio version. 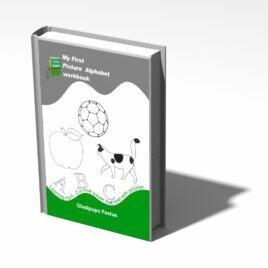 This is a workbook that will enable your kid learn and write the English Alphabet early. It is very useful for both children who are learning how to write the first time as well as those who already know how to right but needs to master it. The peaceful people of Peaseland never thought it could happen. They never even imagined it. Life was so monotonously blissful that they couldn't wish anything else. Monotony was not loathsome to the people of Peaseland if that monotony is characterised by bliss. But when and how they least expected, inspired by a wild ambition, some conspirators sought to capture Peaseland. They had planned their conspiracy scheme so well that they were sure they'd succeed. They were on their way to bringing Peaseland to its knees. They could have succeeded, but a young man, rising up to the challenge, saved them all. He put his life on the line and got Peaseland a hard earned salvation from the evil conspirators. 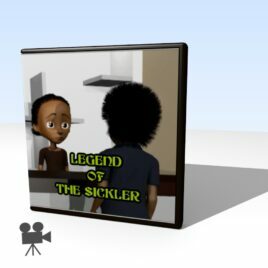 Join Bob as he takes you through the story that made him and his family rise up to national heroes of Peaseland. 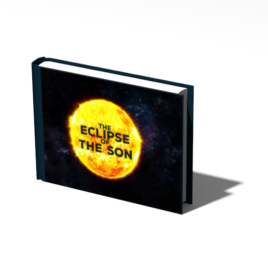 The book is a collection of poems describing the experience of the author as a believer. 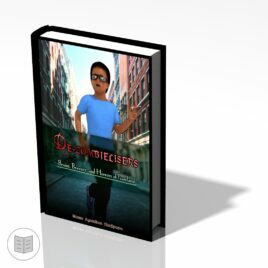 The book seeks to help readers see the possibility of communicating with their maker without issues. 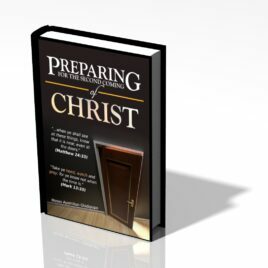 The book also seeks to show how concerned God is about everything that concerns us. The importance of the question as to whether or not God exists cannot be over emphasised. It is therefore imparative to seek to know him and follow him. 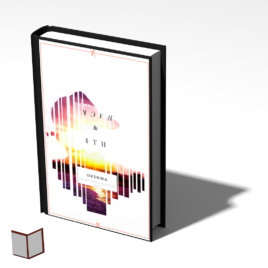 This book seeks helps the doubter, confused, and/or seeking man to find his God.